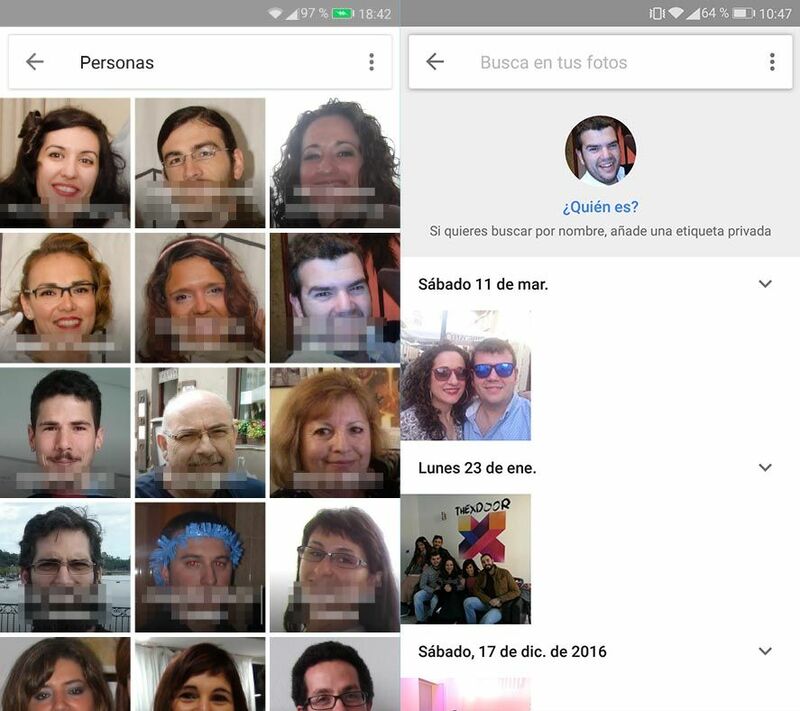 It’s been several months since Google Photos added an option to auto-detect people’s faces in pictures and even do searches in your library for a certain person. This feature is solely available by default in the United States, but an easy trick lets you switch it on from anywhere. So the trick here is that the face detection system only appears in the app settings menu if it detects a US IP – the feature is there in Google Photos whether you realize it or not. Hence if you use a VPN and briefly make it think you’re on US soil, you can switch the option on. And best of all, once you turn the VPN off, the feature stays there permanently in your options. Before moving ahead to the process you have to empty your temporary files and app cache so that the changes will take effect. 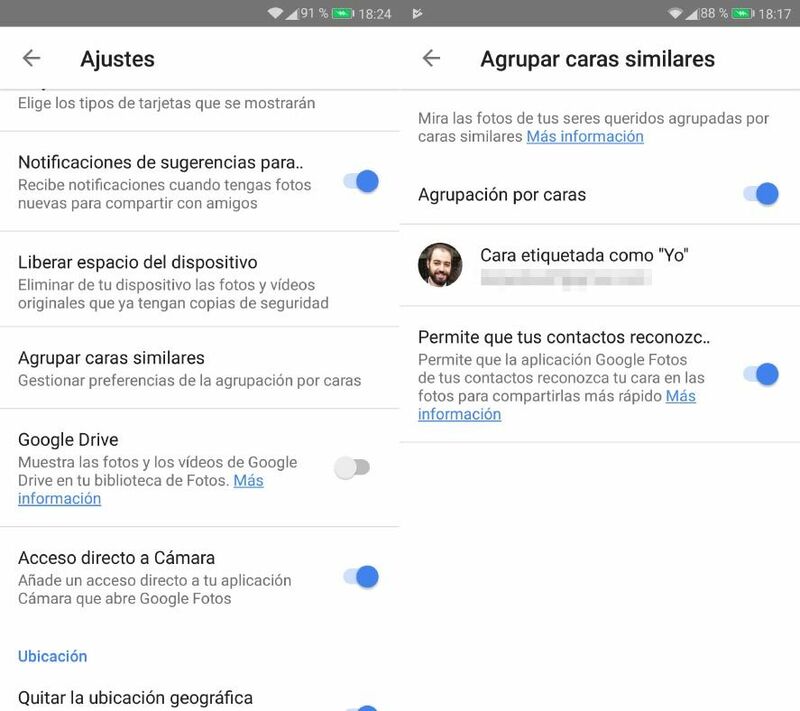 To do this just go into your installed apps (how to get there depends on the device, but usually involves going to Settings > Applications) and select Google Photos. You have to get rid of your data as well as empty your cache. No worries about doing this, as nothing whatsoever will get changed about your default setup nor will any of your pics get erased. At the max you’ll lose the thumbnails created by the app that get saved locally to speed up your search through the menus, but they’ll all reload as soon as you start using the app again. From there you’ve just to find your fave VPN from the zillions available on Android (like TunnelBear or Hola Free Internet – our pick due to its extreme ease of use). 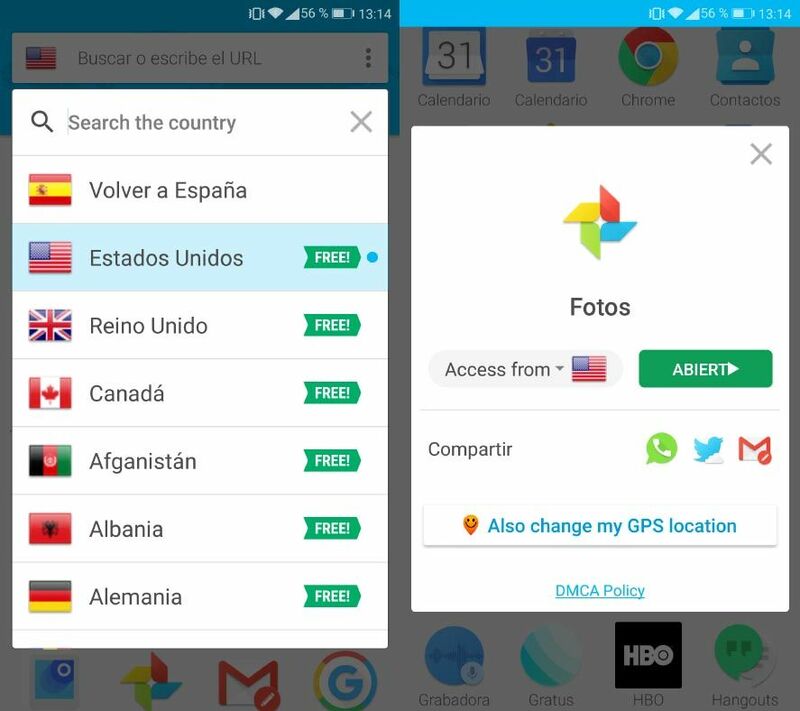 Just install it, tick United States as the country to channel your connection through, and pick the Google Photos app from the list of the ones installed on the device. That done, you can open the photo app and activate the Settings > Group Similar Faces section. From there you can set the tool to detect people’s faces, whereupon it’ll occasionally suggest you share a gallery with a specific person if they appear in your pictures. And vice-versa. From this point just give Google a few minutes to digest all the data and work its magic. You can access a new section in the albums tab listing the faces of ALL the people who appear in your contacts book so you can later search for someone in particular. It’s even a bit scary to see how well the detection works, pinging in on one person or even a baby’s through their radical changes over the years. But better (for now) to leave aside the social implications of such an extreme cataloguing of our world if you don’t want to fall into a depression and retreat to a cave for the rest of your days. 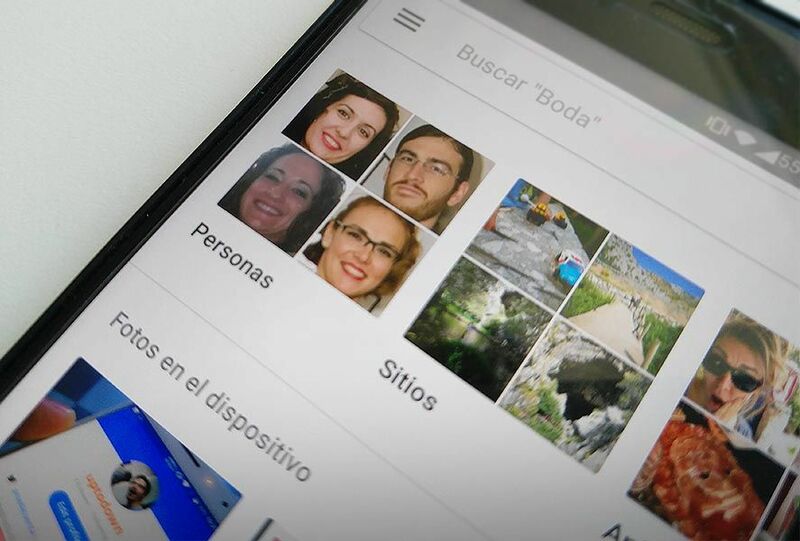 After you switch this feature on, faces will get detected in each photo you take, which in turn refines the AI’s identification capability of your own face as well as those of your friends and loved ones. It’s worth mentioning that once all this is done you can get rid of the VPN if you want as the option will stick around in your settings menu to activate and deactivate as desired. Thanks for the blog. It worked for my @gmail.com account. However, it doesn’t working for my G suits accounts. Do you have any knowledge or experience with that as well?